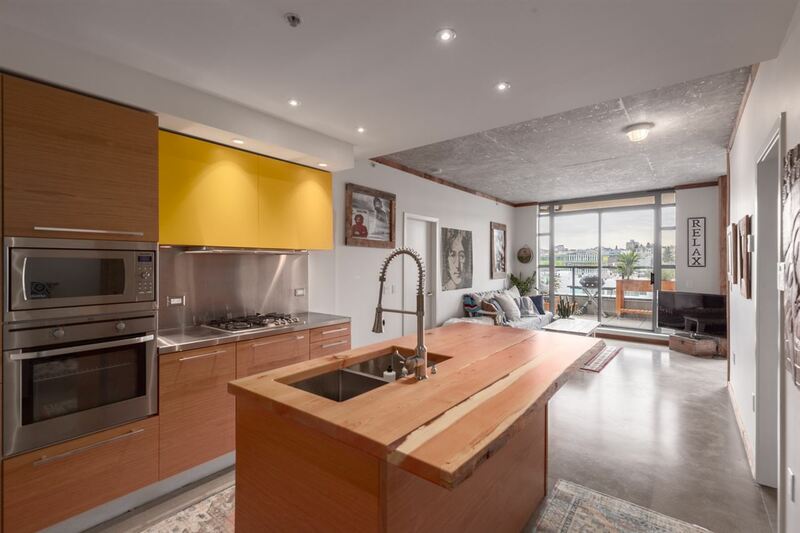 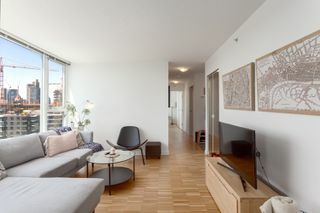 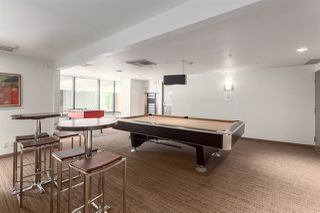 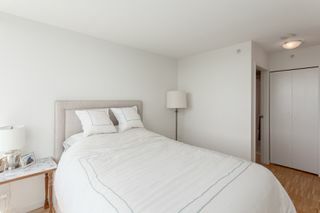 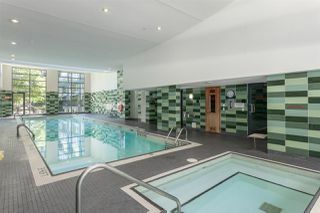 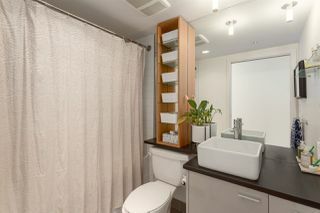 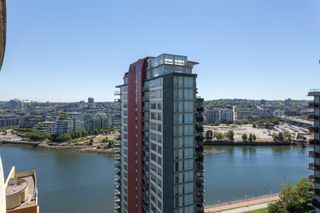 Luxury 2 bedroom suite in Coopers Lookout. 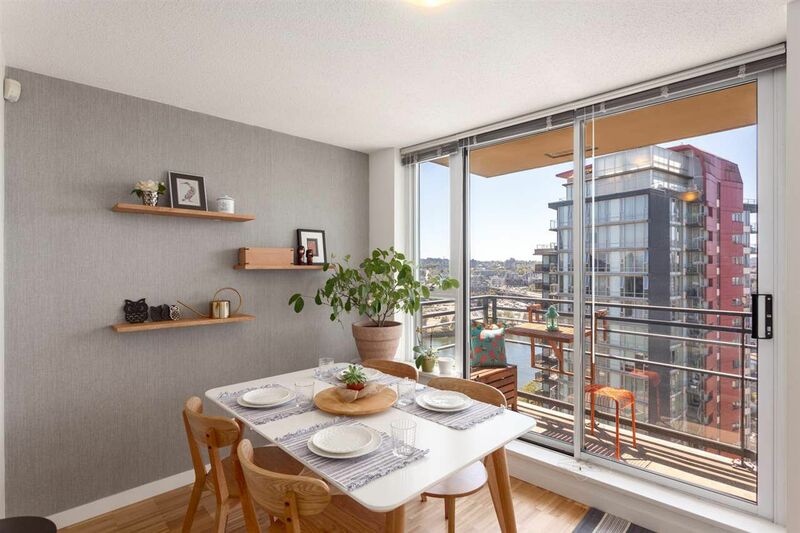 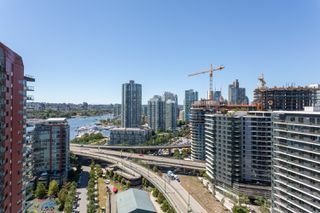 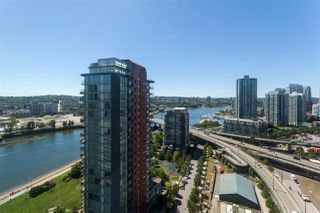 Perched on the 25th floor, this southwest exposure home offers sweeping views of False Creek from every room. 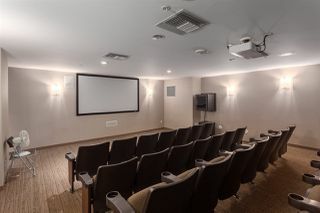 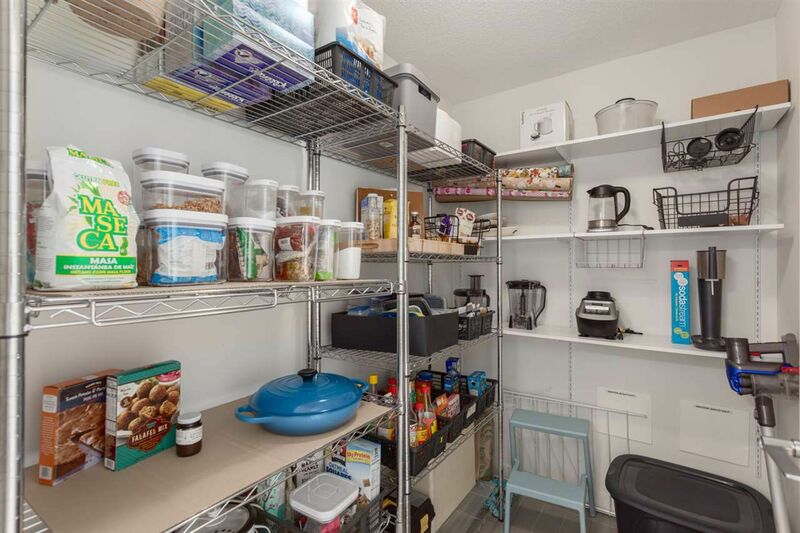 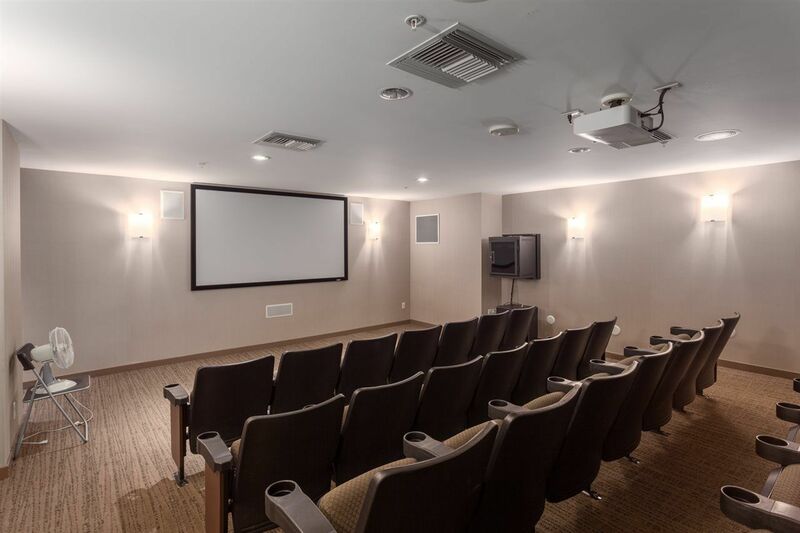 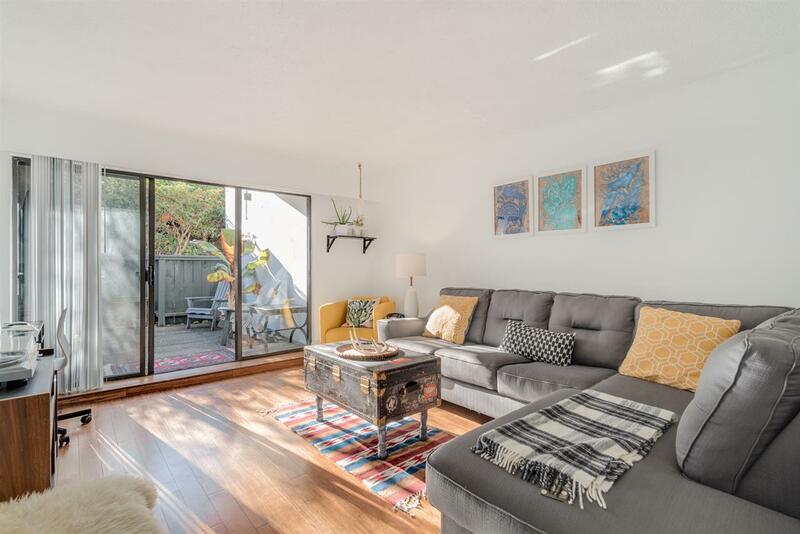 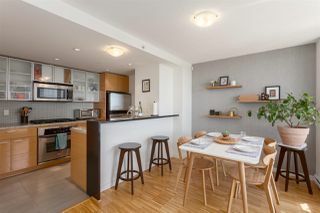 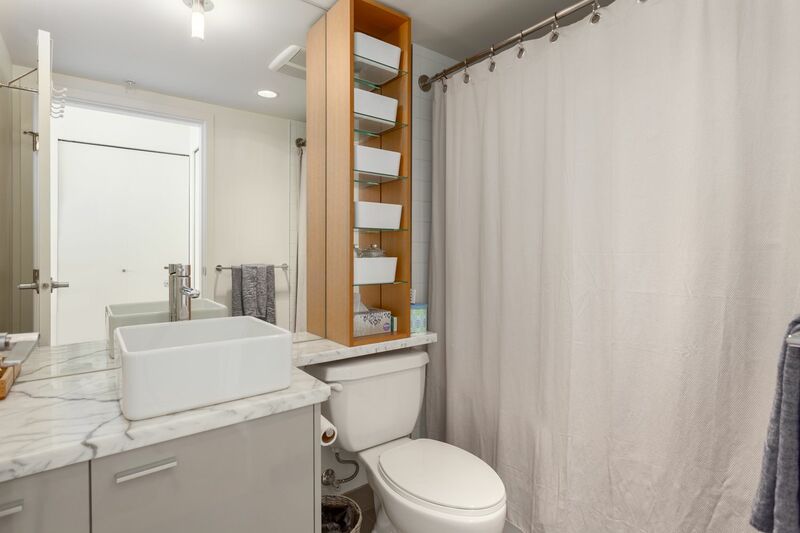 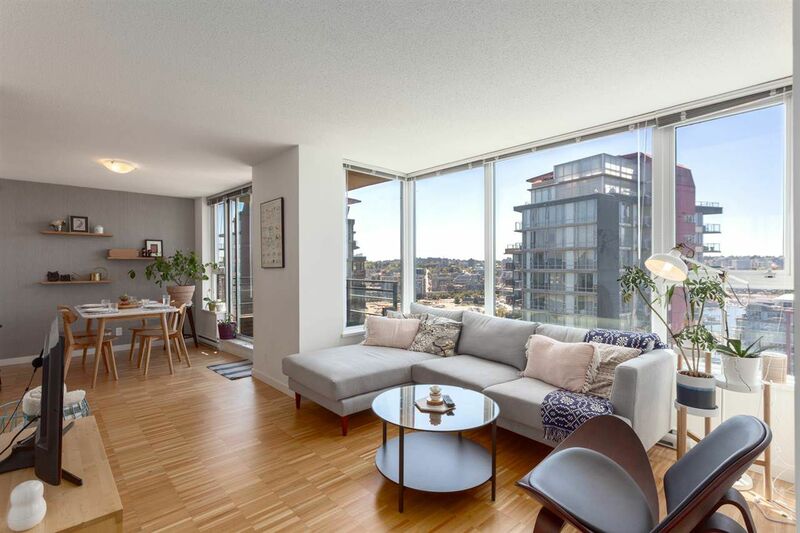 Meticulously cared for and kept in pristine condition, with hardwood floors, spacious open concept, and floor to ceiling windows to capture light. 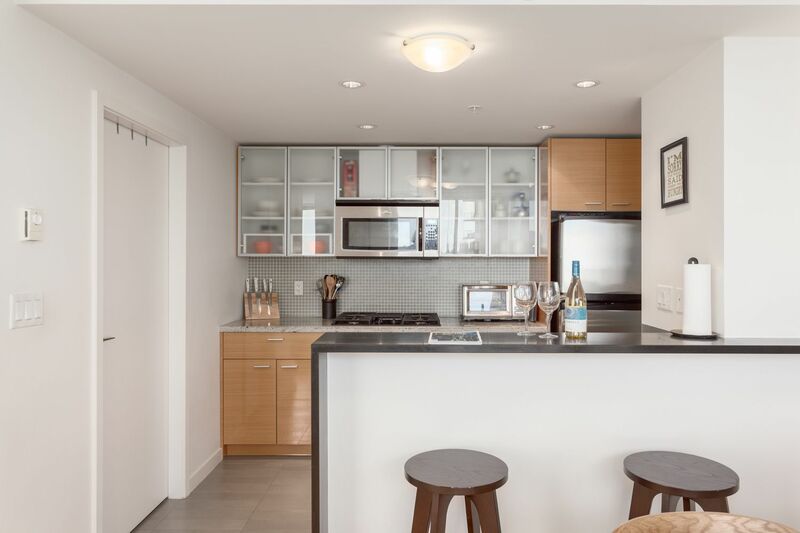 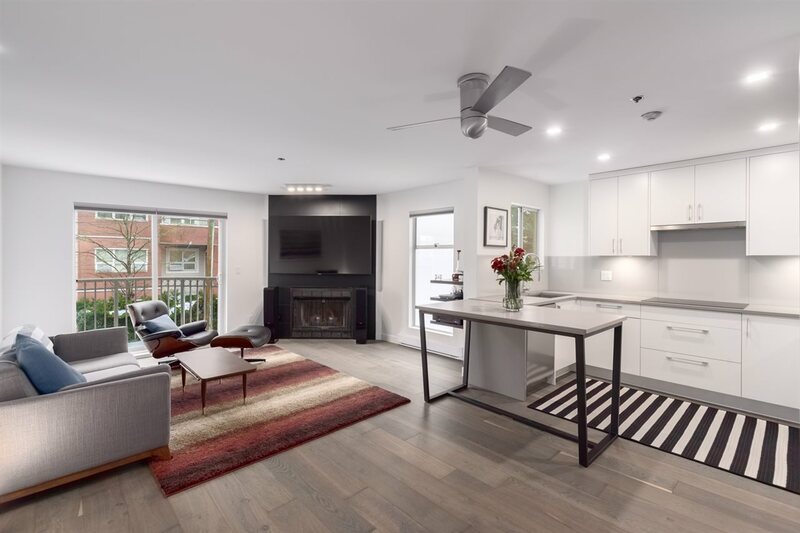 Kitchen includes flat panel cabinetry, gas cooktop, stainless steel appliances, stone counters, large walk in pantry, as well as dining area and balcony off kitchen, perfect for entertaining. 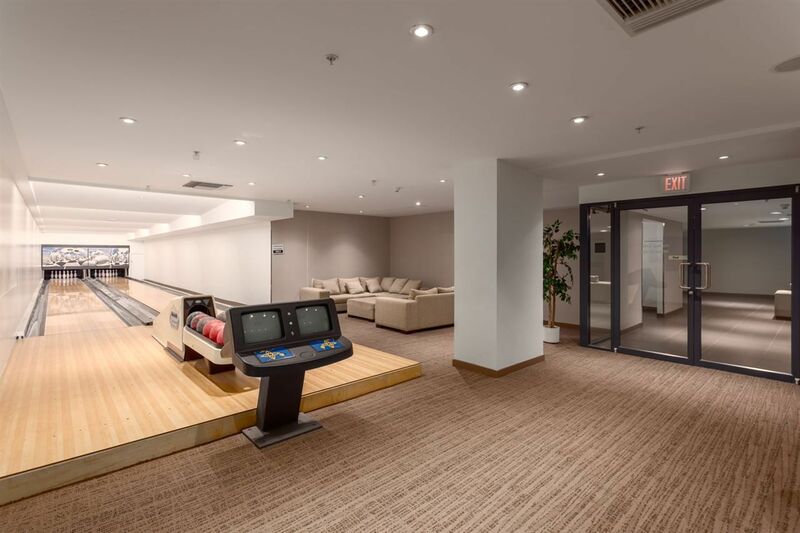 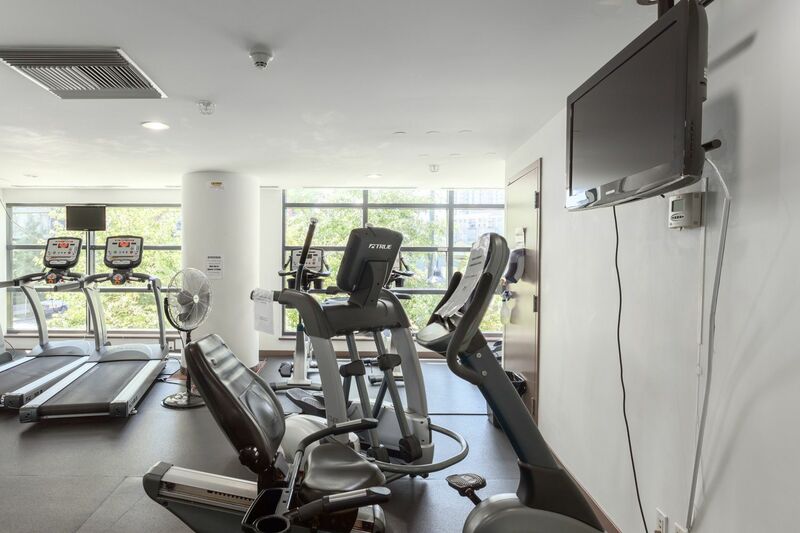 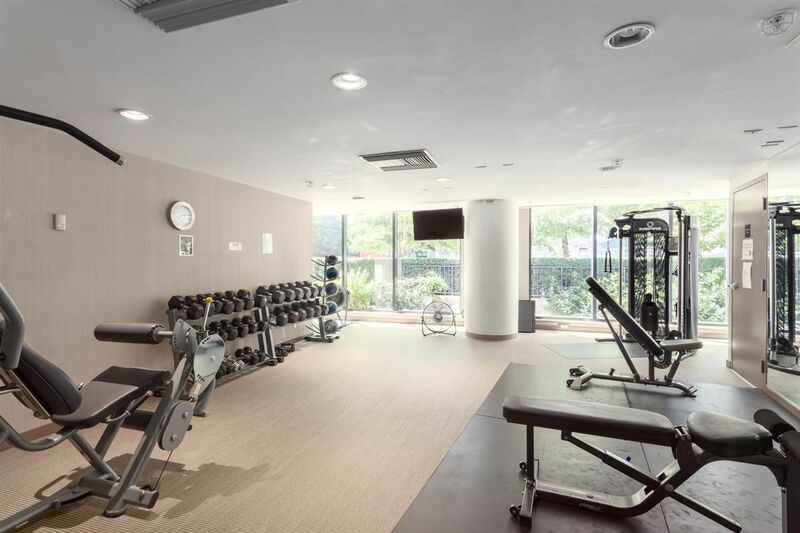 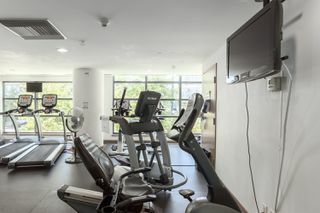 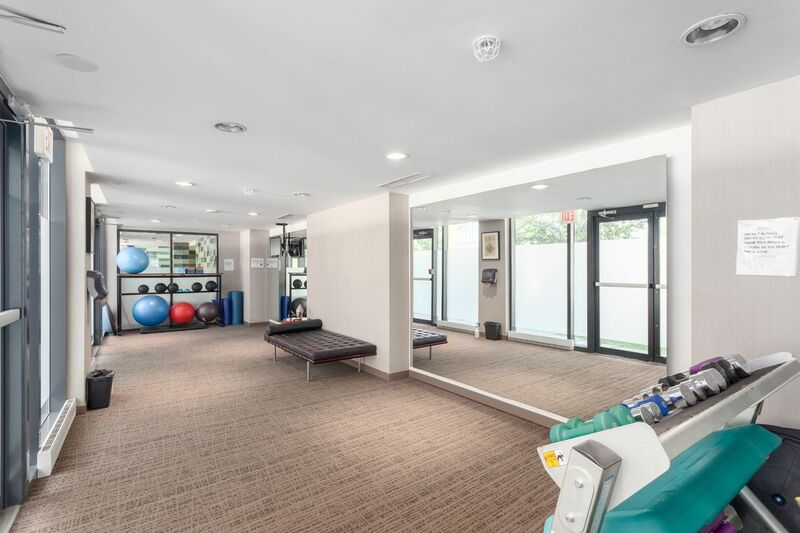 World class resort amenities in Esprit City Club include concierge, 60’ lap pool, sauna, steam room, fitness centre, bowling alley, party & meeting rooms. 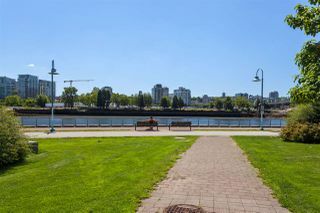 BONUS 2 parking stalls. 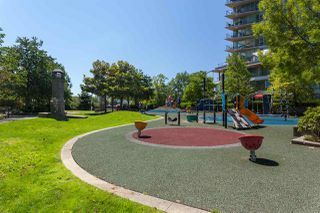 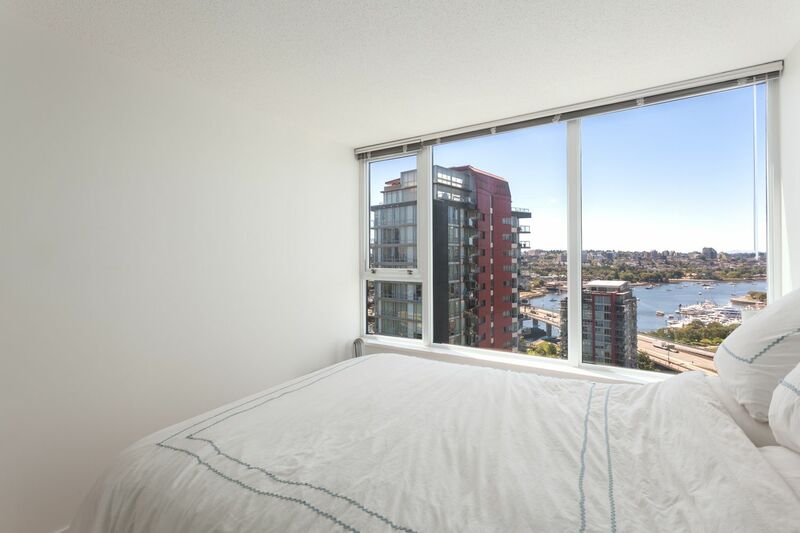 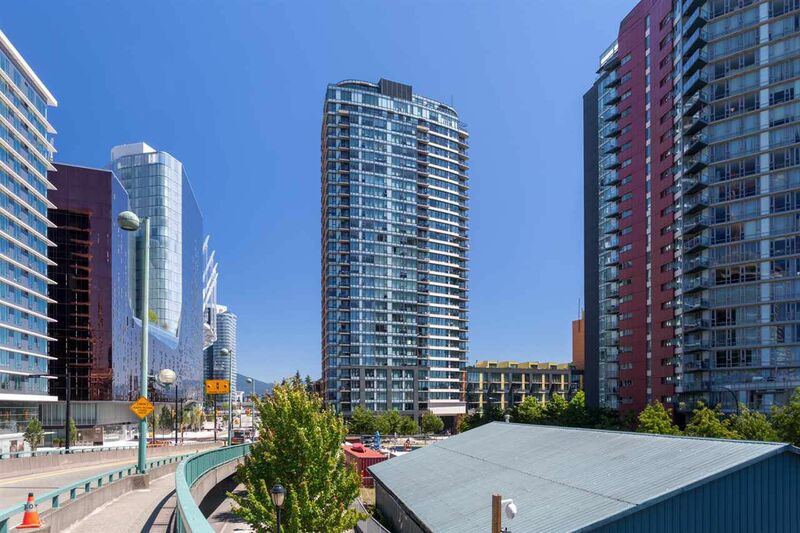 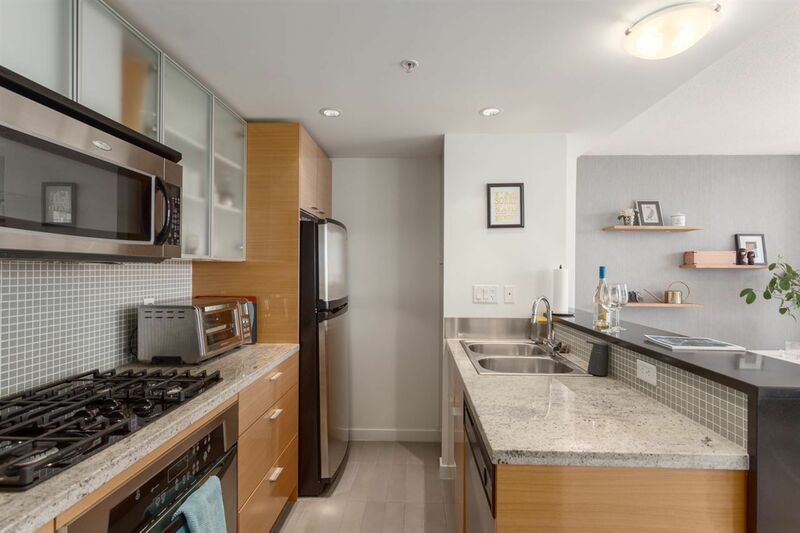 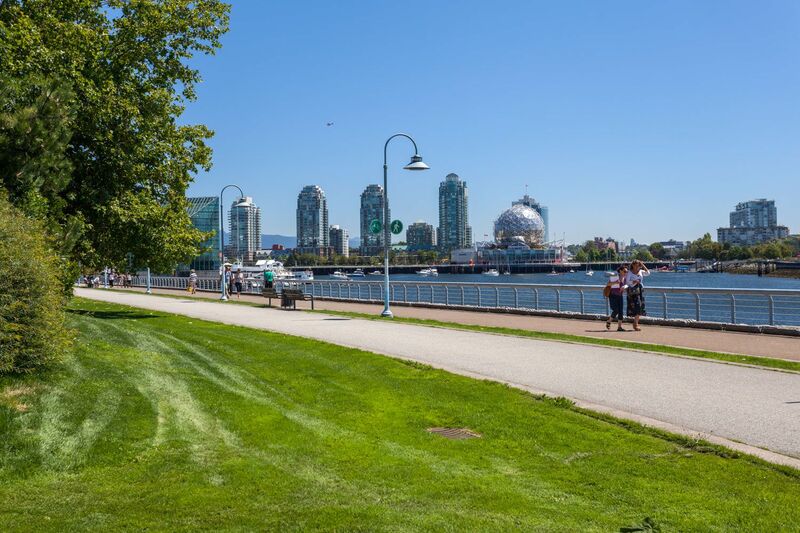 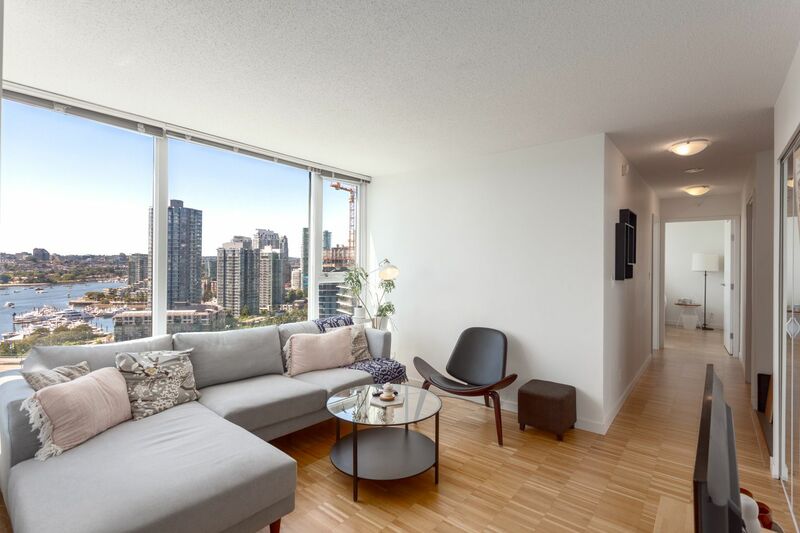 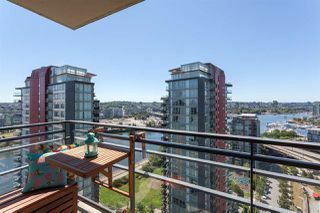 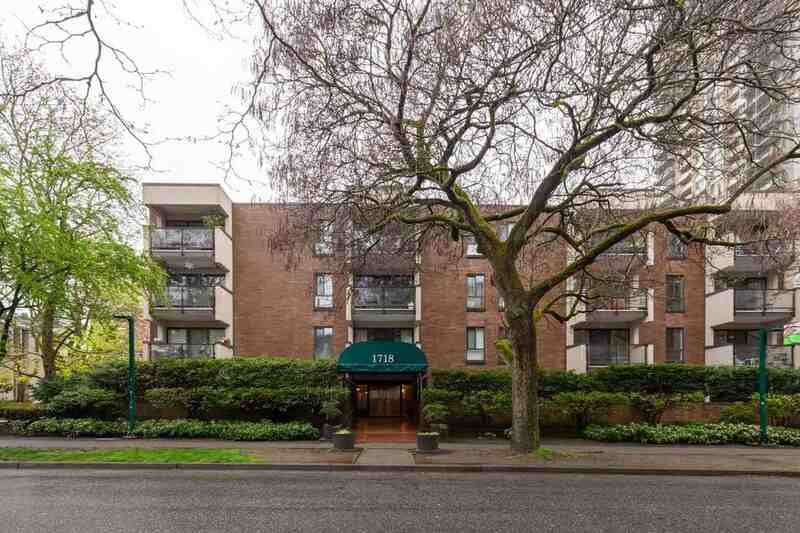 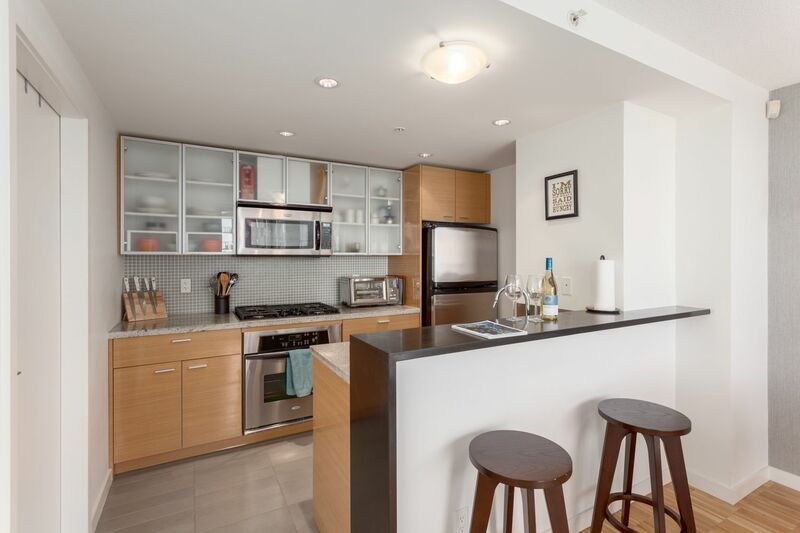 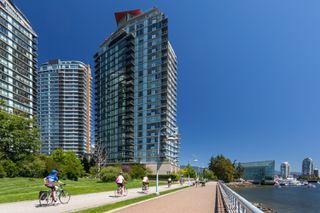 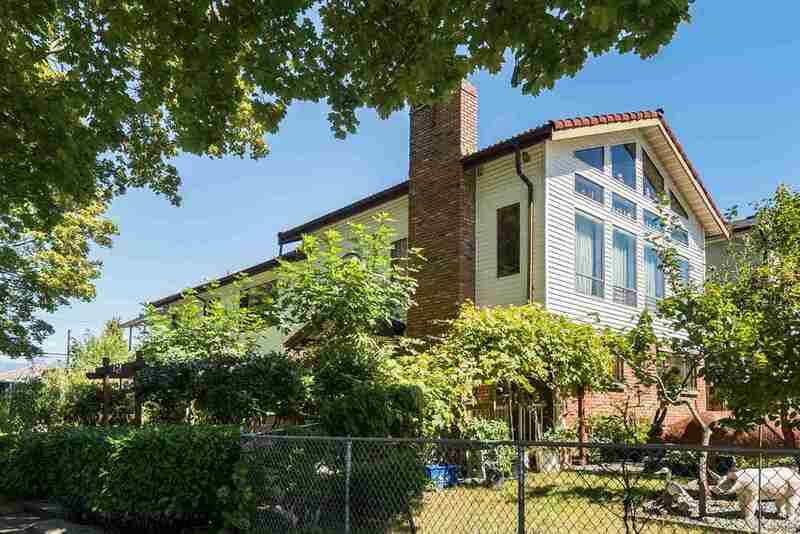 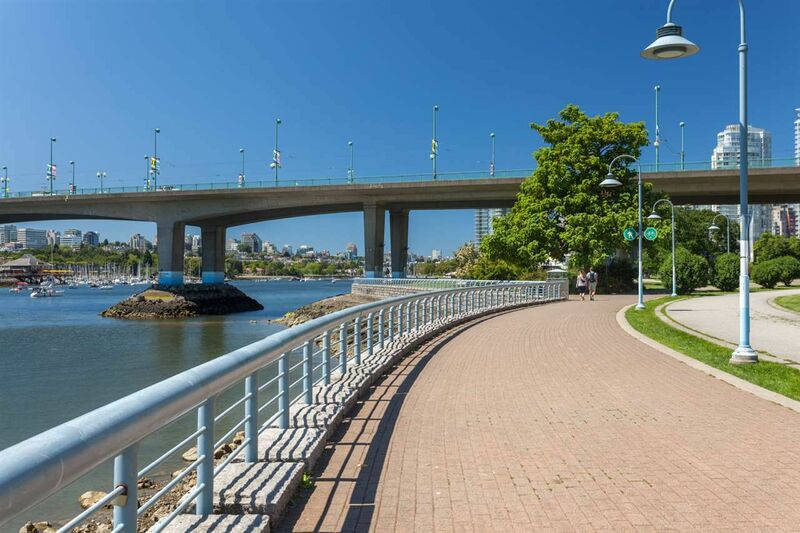 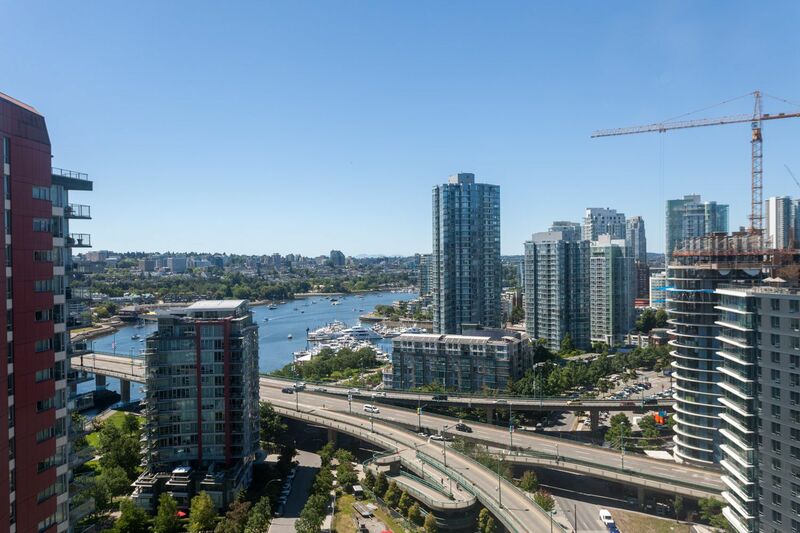 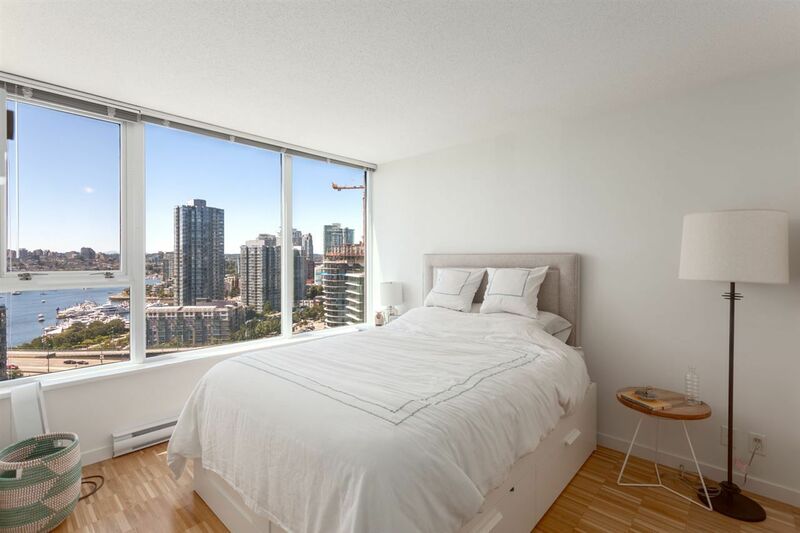 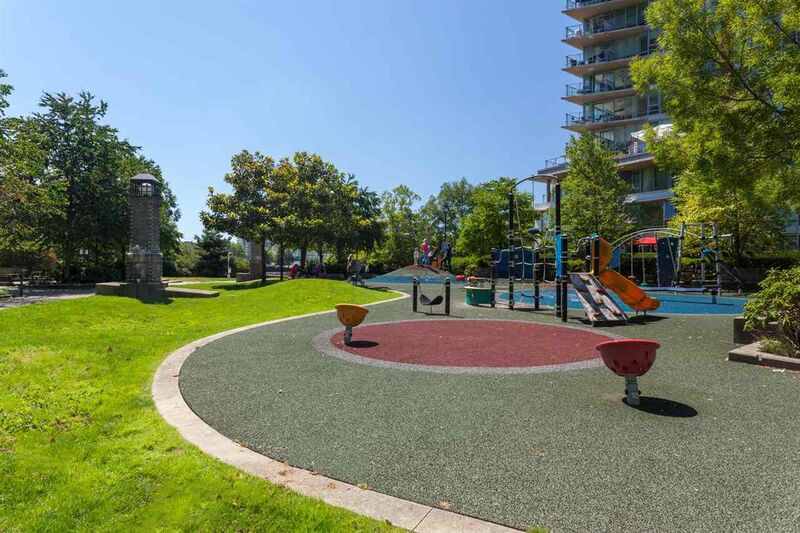 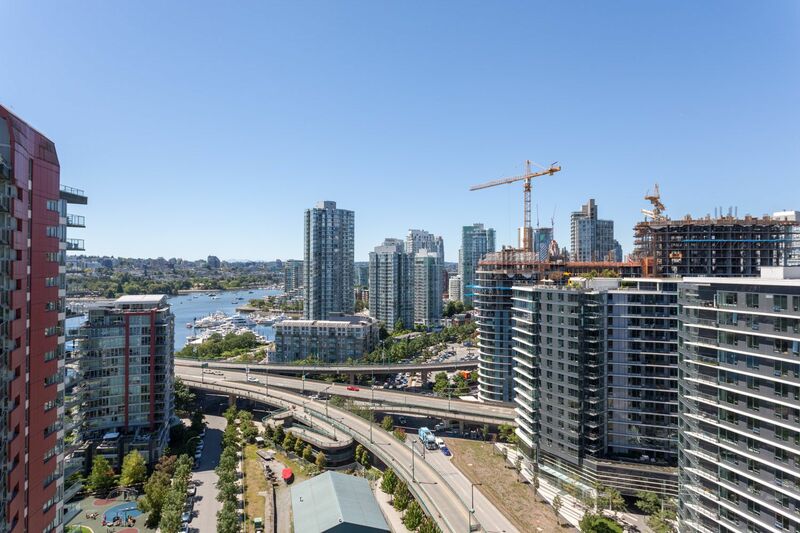 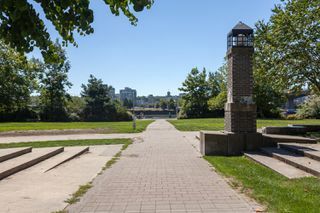 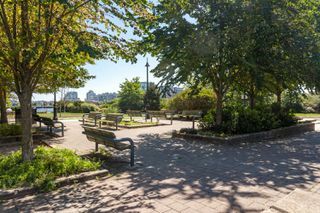 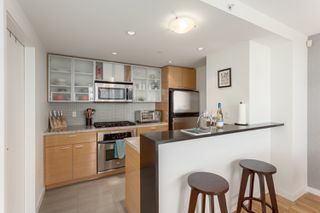 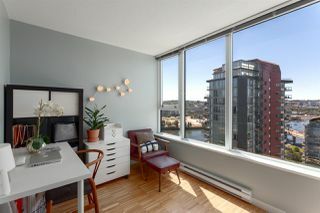 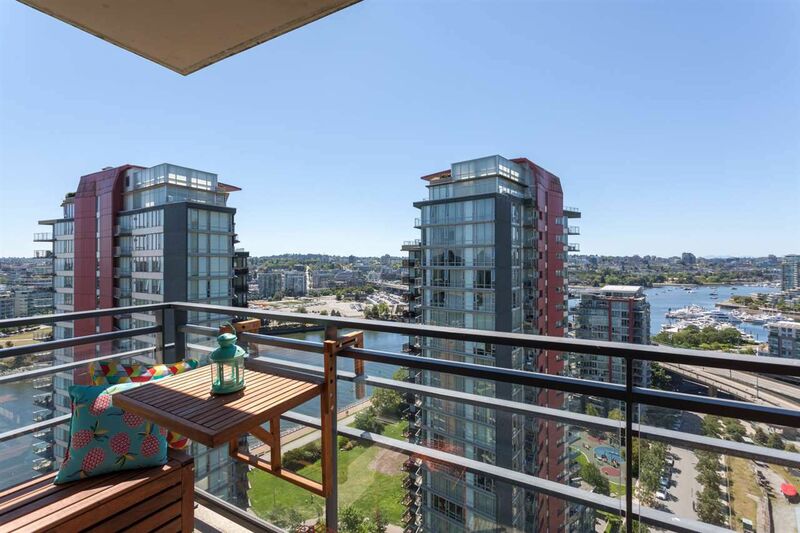 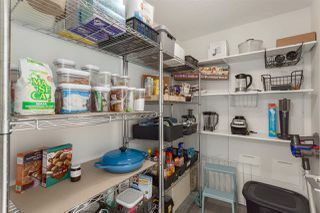 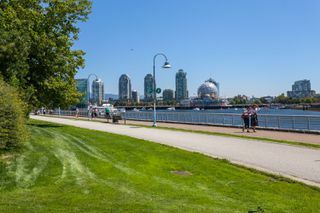 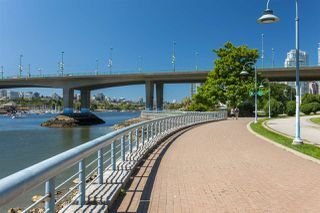 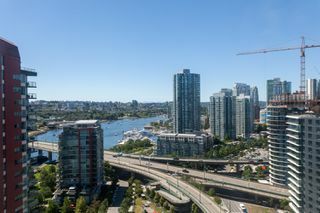 Super Yaletown location on the seawall surrounded by parks, shopping & restaurants. 2505 - 33 Smithe Street from SnowChimp Creative on Vimeo.